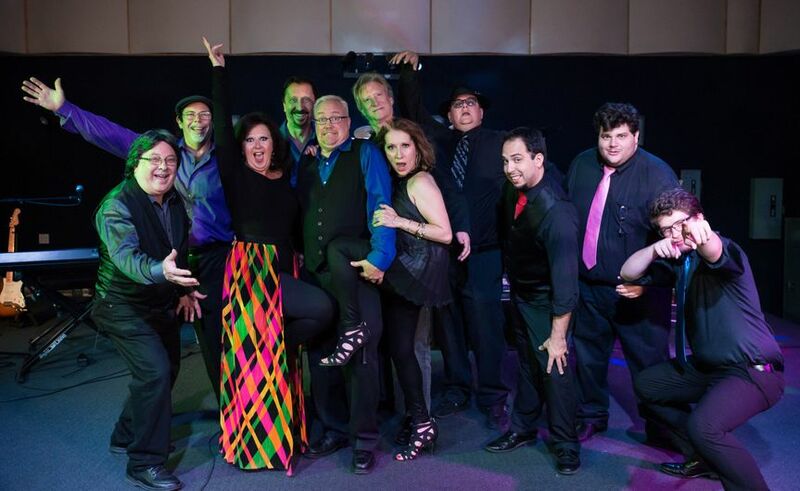 JUMPSTART is a popular variety dance band from Austin, Texas. 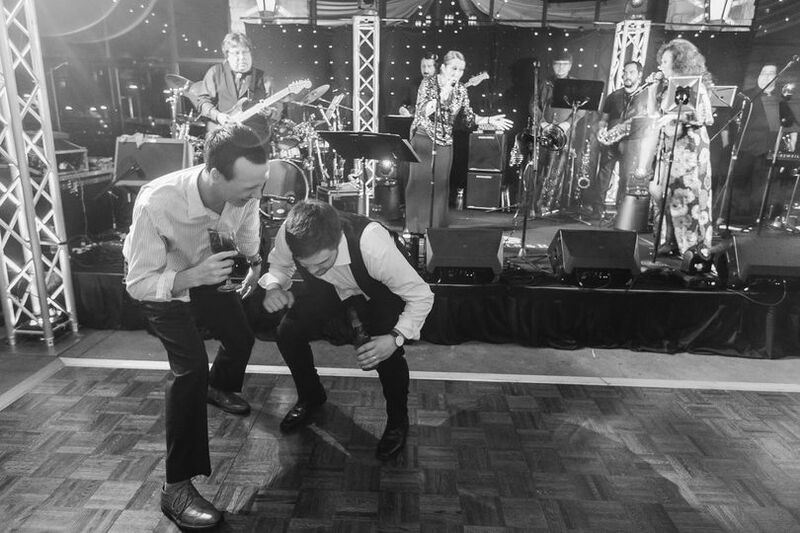 This high-energy band offers music from the classic tunes of the 30s to today’s top hits, making sure that every guest is entertained no matter their age. 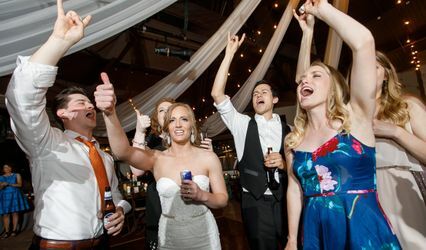 They have been performing at high-end events and weddings throughout Austin and surrounding areas since 1998. JUMPSTART your wedding day with this dynamic band that's sure to keep you and all your loved ones out on the dance floor all night long. Mike was super easy to work with. The band was great. The dance floor was hopping the entire time. Mike made a special playlist for our wedding. They even tweaked the father/daughter dance song for us. It was very special. We were also able to offer up suggestions and if they didn't know them they learned them. 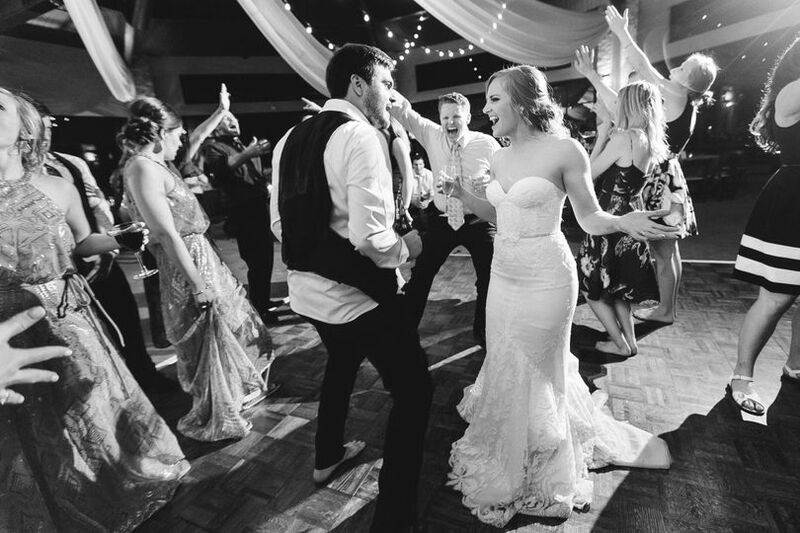 The band is such an important part of the wedding and it is scary going into it because we were not able to hear them in person before our wedding. Mike assured us that they do a lot of weddings and their ratings are very good. Well, he did not disappoint or over sell himself or the band. They were awesome. If I had it to do over, they would still be my band. Thank you so much for the feedback! It was truly a magical evening and we are honored to have been a part of the celebration. Jumpstart was awesome! 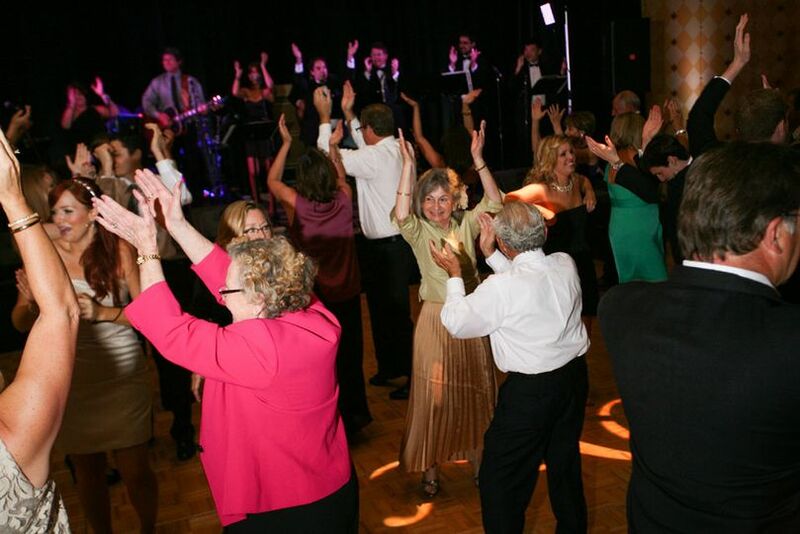 We had several comments about how great the band was, and I know that personally I couldn't stay off the dance floor. 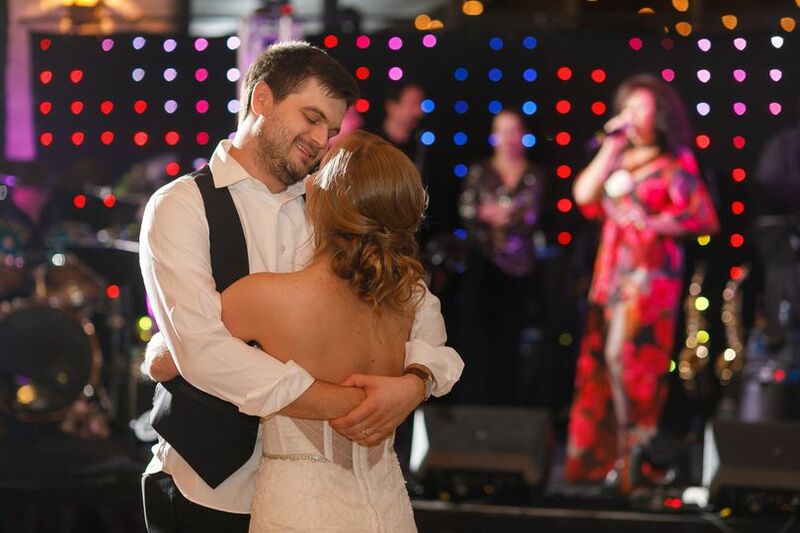 :) They were so accommodating about what songs to play at what time and made sure to check in with me the week leading up the the wedding, which was very appreciated. I would definitely recommend them!! Thank you so much for the review. It was truly an amazing wedding! Thank you! 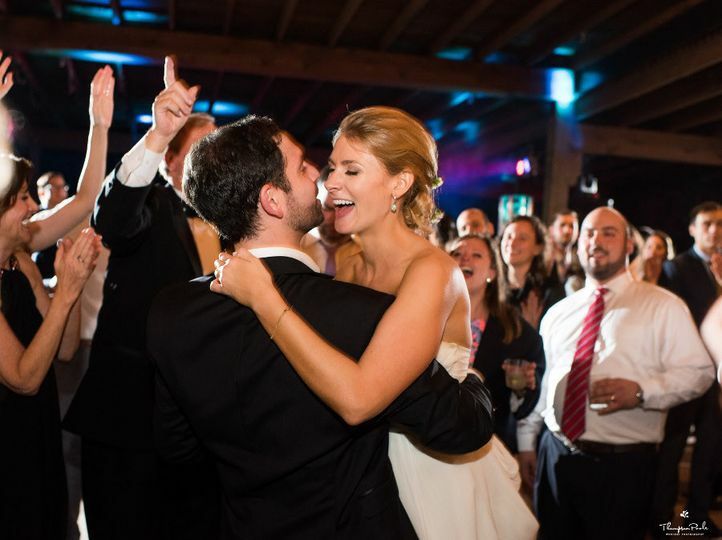 Booking Jumpstart was one of the best decisions we made for our wedding. They kept our dance floor packed from their first song to their last song. 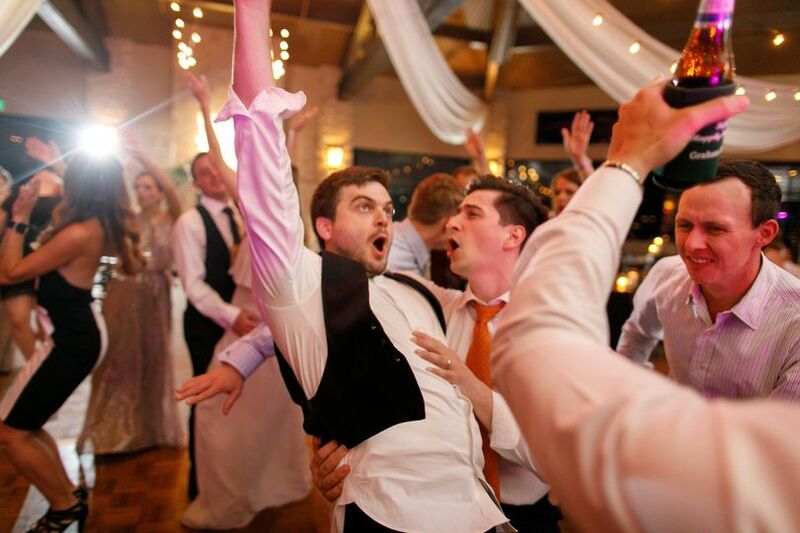 They were energetic, and they played a huge mix of music, pleasing every age group at our wedding. They are so, so talented, and I would definitely book them again for any party going forward. 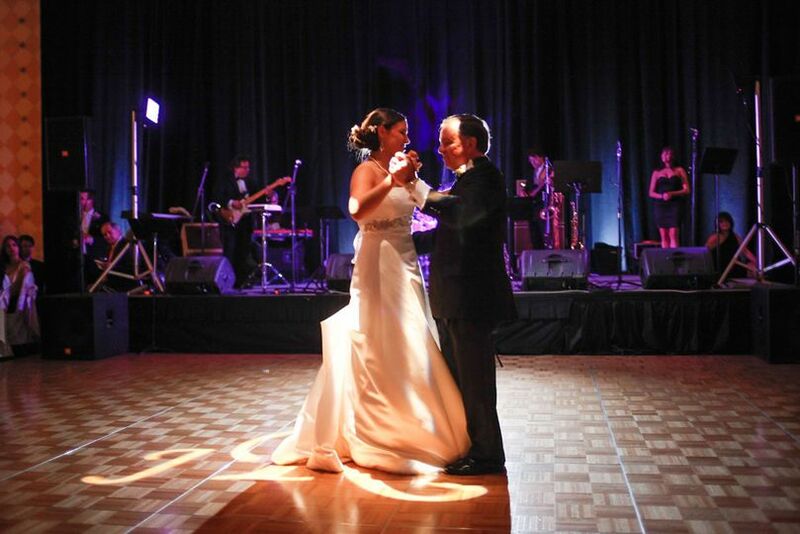 Their music put a smile on EVERY guest's face, even on those who were unable to dance. They really, really completed our night. They went above and beyond accommodating our special requests-- they learned the exact version of our first dance song that we wanted, they let us make a playlist of music to be played during the band breaks, and they led us out in our exit in a New Orleans second line played by their horn section. 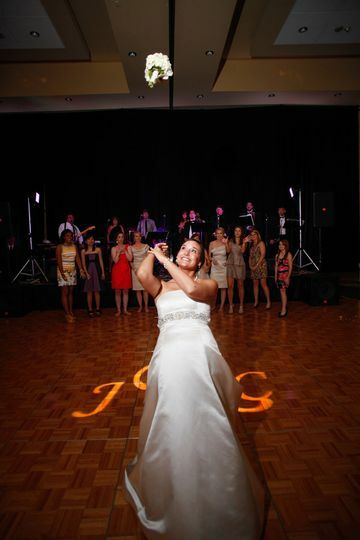 We really, really, really loved them, and booking them will be the BEST decision of your wedding. They are so talented and are so kind!!!!!!!! !